Andrew Grant, Republican candidate for California's 7th Congressional District announced today he has received the endorsement of the Elk Grove Chamber of Commerce's Political Action Committee. Grant is one of two Republican's challenging three-term incumbent Dr. Ami Bera (D - Elk Grove) for what has been considered one the nation's most competitive districts. Grant, along with fellow Republican Dr. Yona Barash and Bera are running in the June primary for the right to advance to the November election. The top two finishers in that race will advance to the general election regardless of party affiliation. In their endorsement, the Elk Grove Chamber's PAC Chair Chris Henson said Grant "shares the mission of empowering the business community." 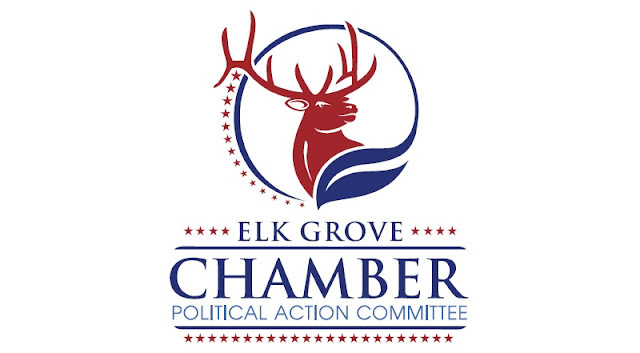 Though non-partisan, the Elk Grove Chamber's PAC has typically favored Republican and fiscally conservative, pro-business candidates. "If elected, I will work everyday to produce and support sensible legislation that rolls back over-burdensome regulation, taxes and other negative impacts on business," Grant said after receiving the endorsement. "I will also seek solutions that give Elk Grove and other communities greater access to the international market; where 95-percent of our consumer market exists." Barring unusual developments, Bera is expected to be one of the two candidates to advance to the November general election with Grant and Barash vying for the other spot. Although the district has been competitive in every election cycle since 2008, Cook's Political Report now rates the district as likely Democratic.